Hey, everybody! I asked last week (or the week before when this goes up!) 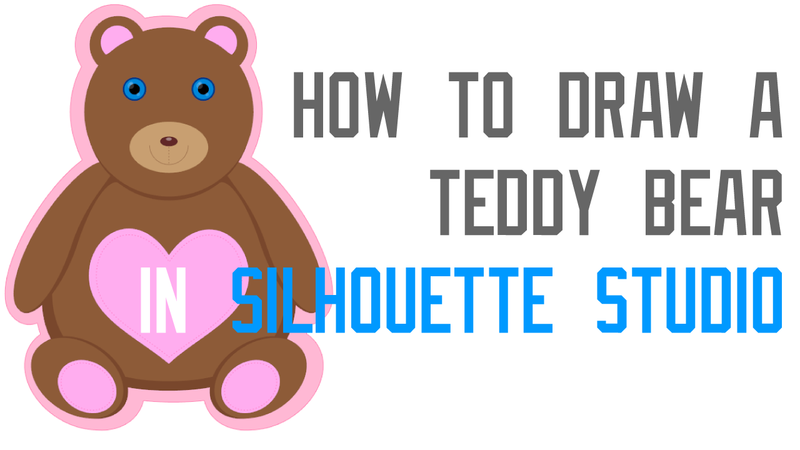 if anyone was interested in a tutorial for creating a teddy bear in Silhouette Studio- I received a lot of great responses, so here ya go! I think I’m going to have to… !